Teaching children about the story of Adam and Eve is important to develop an understanding of the sinful nature of mankind. While God created humans as perfect and sinless, he also gave personal choice to exercise obedience or disobedience. Living in a fallen world, as a sinful creature, even young children can learn and understand the need for a savior. We've got a great collection of Adam and Eve coloring pages with the cooresponding bible story. 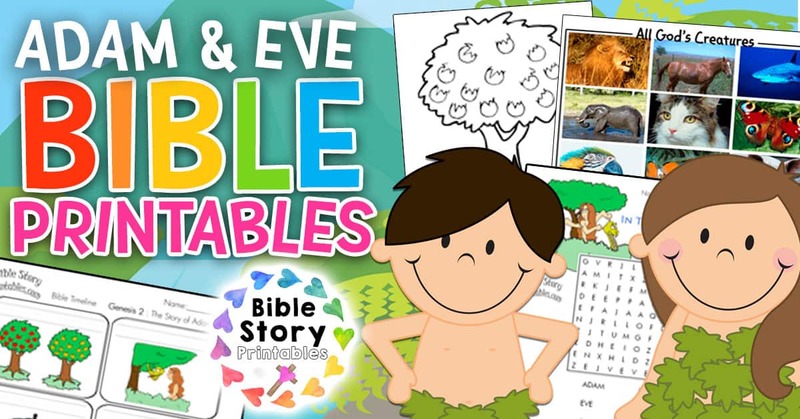 These make a great take home sheet for children as you learn each part of the bible story. A free printable classsroom chart for letter A. This chart shows proper print formation. A free printable classsroom chart for letter A. This chart shows proper cursive formation. Free printable Bible Handwriting Page for practicing cursive letters. These timeline cards are perfect for retelling the story of Adam and Eve. Children can write the corresponding bible verse on the top of the card, or practice a key vocabulary word from that verse as well. This is a bible story minibook for Adam and Eve. The story starts with the command God gave them, and ends with his promise to send a savior. This is a bible word search puzzle featuring words from Genesis 2. 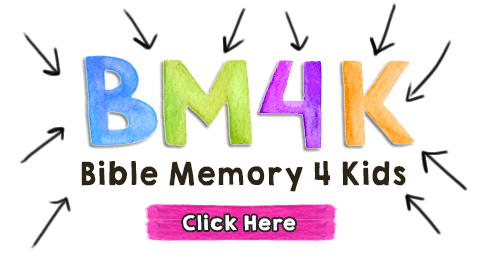 You can print up different versions depending on the age level of your child. 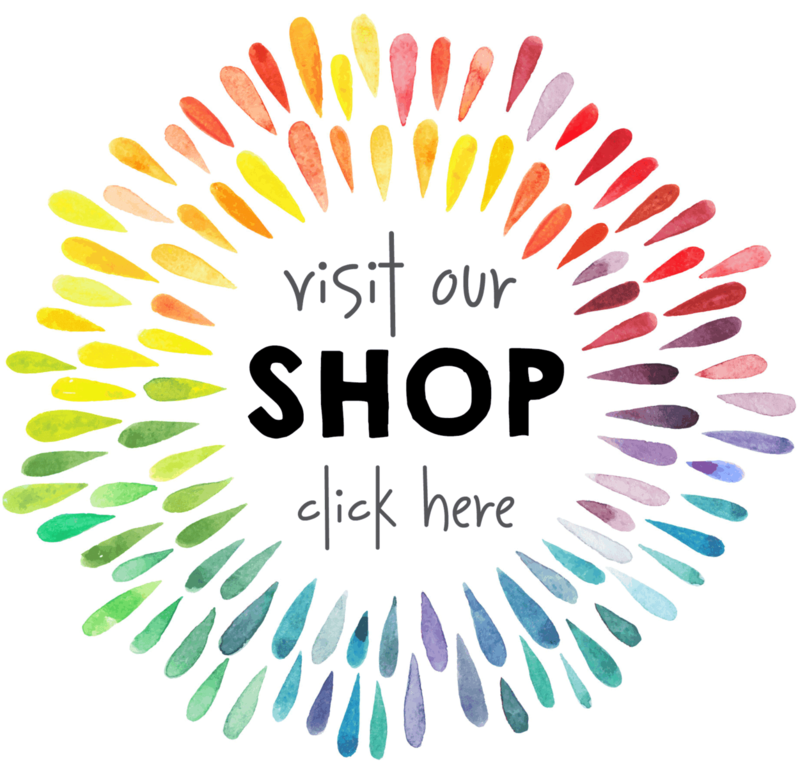 Click Here for more Adam and Eve printables.